1000 Miles Per Hour - What Does It Take - AutoNetTV Media, Inc.
A 1,000 mph land speed record is mind blowing. 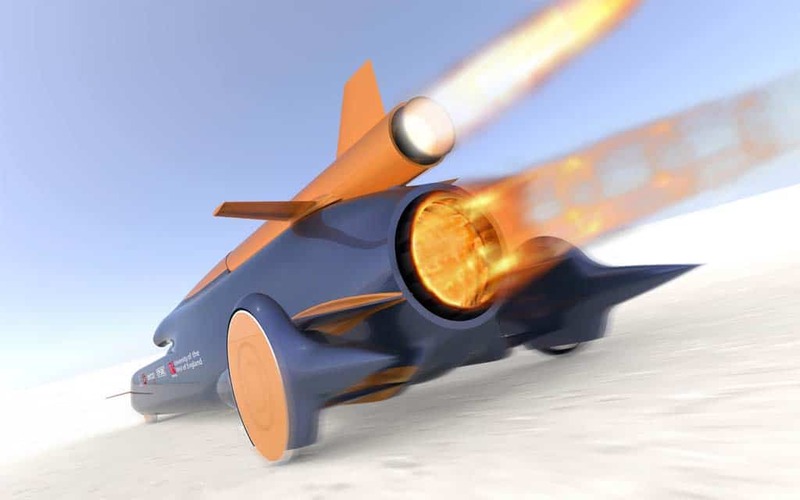 The Bloodhound, Richard Noble’s latest effort, will take a rocket, a jet engine and a Cosworth F1 V8 (to power the fuel pump). You really need to check this out. The Bloodhound needs three kinds of fuel. Read about other alternative fuel vehicles.